Our in house expertise & facilities meets the land transportation requirements of our clients, as we have an excellent process to distribute finished and unfinished goods by our fleet of trucks to any destination within Nigeria and other West Africa, our drivers are well trained and motivated to deliver excellent services. All types of transportation needs can be provide, be it individual door deliveries or project cargo, we have the requisite transport solution on hand at all times. 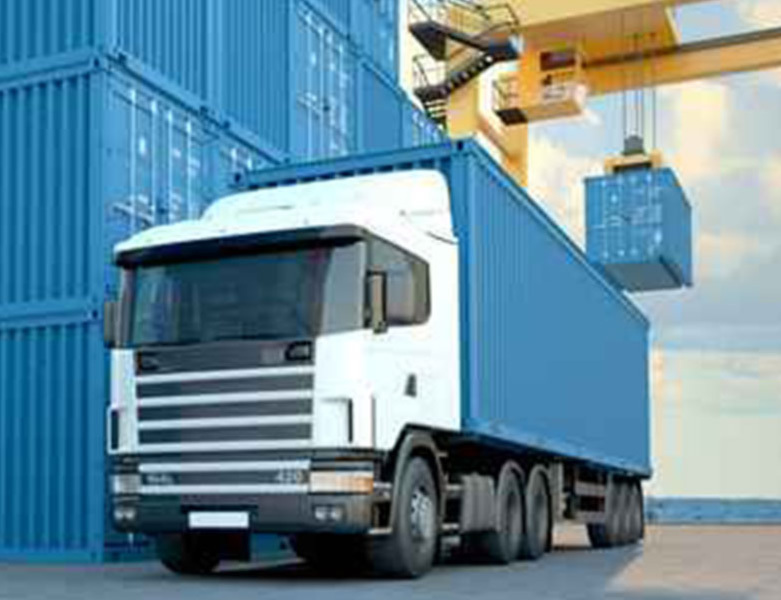 We ensure that our fleets are adequately equipped to meet up with the demand of the client for inland haulage. From LTL (Less Than Truck Load), FTL (Full Truck Load) and containers to break bulk deliveries are adequately insured against accident of the road on Third Party & Comprehensive Insurance and Good-in-Transit (GIT) insurance Cover. While our trucks are always well maintained and installed with innovative to online tracking systems to monitor the safety of our clients’ goods in other to meet with clients demand we are working towards adding warehousing services to our list of competence.